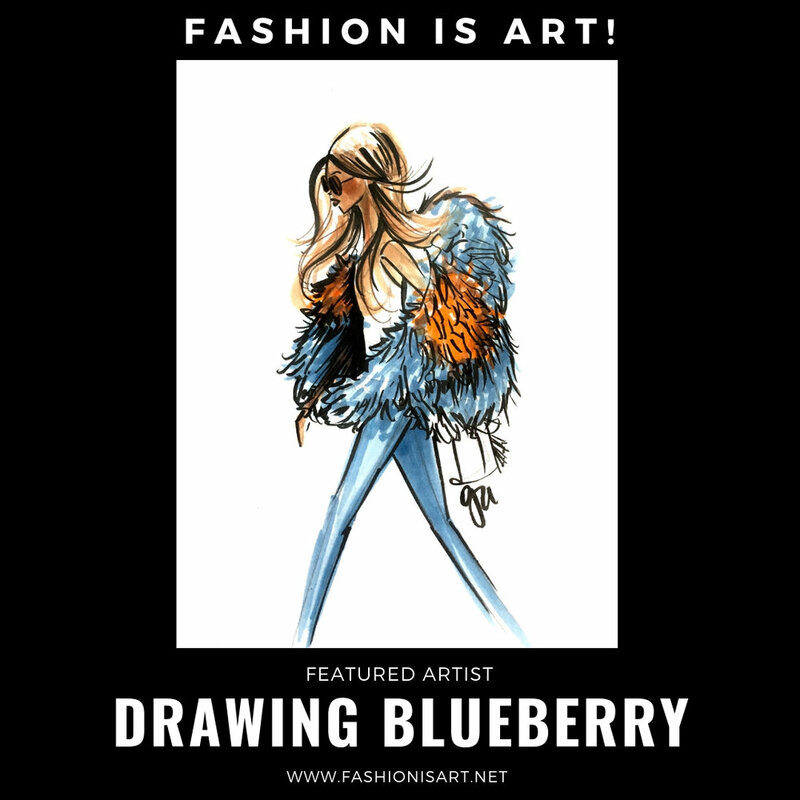 Artists — Fashion is ART! 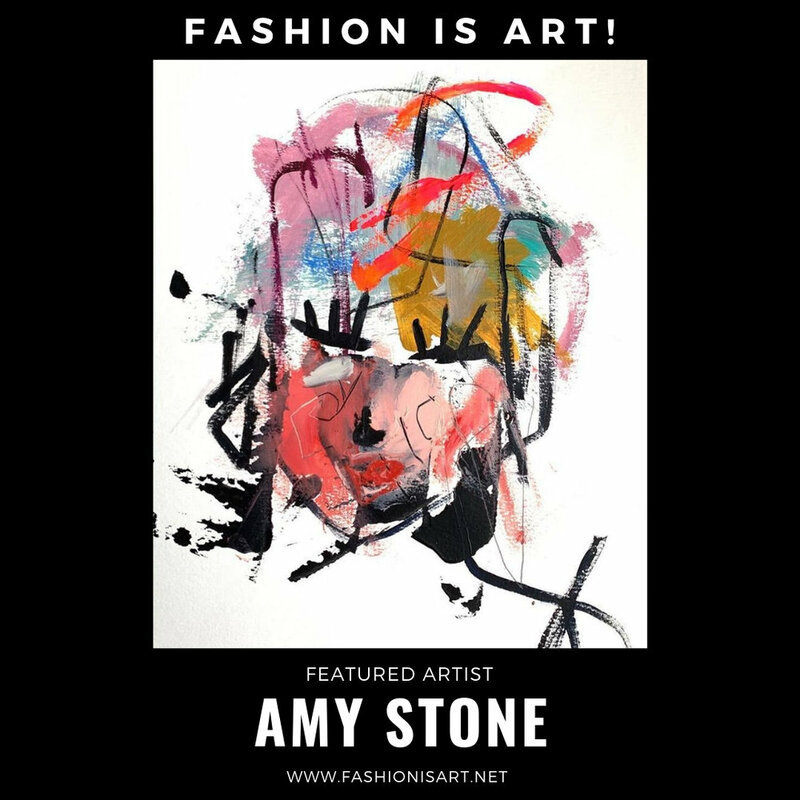 Amy Stone was born and raised in the suburbs of New York City. She has a BA in Fine Arts and Comparative Literature from the University of Colorado, and a Masters in Art Education from Hofstra University. Since relocating to Seattle in 2014 with her family, she has shifted her medium to painting with a focus on abstract expressionism and abstract women. A mom of two young boys, she draws inspiration from even the most mundane tasks in her daily life. Stone says that her work relates to the idea of Wabi-sabi; the quintessential Japanese aesthetic. It is a beauty of things imperfect, impermanent, and incomplete. A beauty of things unconventional. This is often how her paintings are described. Stone says this idea is translated to her work as she strives to create a balance of color, texture, movement, and energy. Dominic is an artist, figurative painter, print-maker, and illustrator. He is an image maker and his imagery is inspired by and comments upon the ephemeral worlds of contemporary style and fashion. He is originally from San Francisco, where he received his BFA at the Academy of Art University. He has been living in Seattle since 2003. Galina Adzhigirey has been drawing ever since she could hold a pencil. Her professional development includes a Bachelor's degree in Elementary Education with a minor in Psychology; art was something that came naturally (just look at all the doodles in her notebooks). She gets inspiration for her vibrant art from everything all around her, including her own two young daughters, and is energized by her love of coffee. When she's not drawing, she enjoys baking, hiking, skiing & and watching oldies movies with her husband. 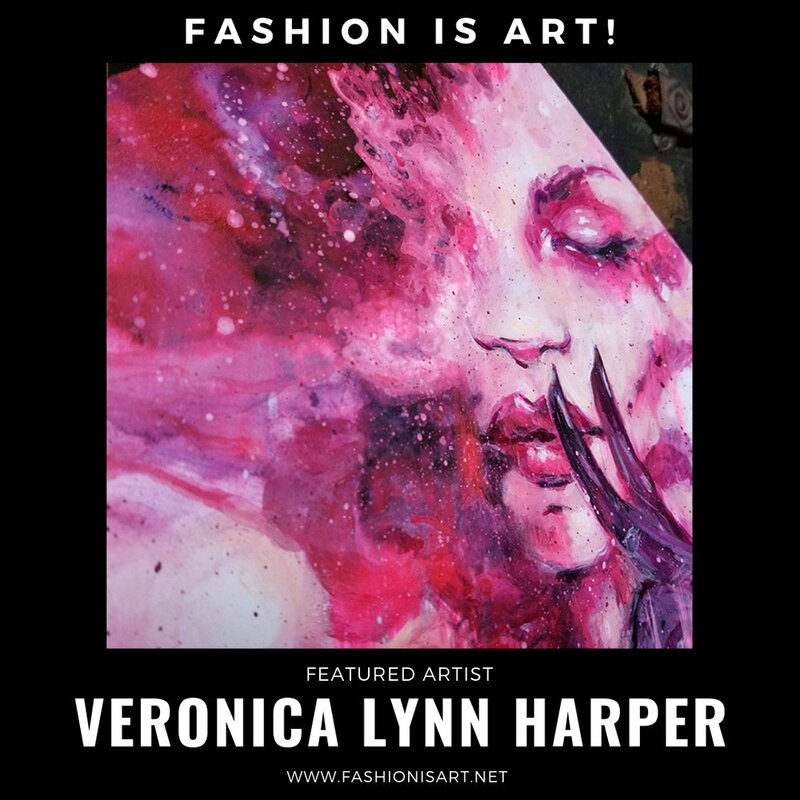 Currently she is a freelance fashion illustrator who participates in fashion/corporate and live sketching events. She is working on writing and illustrating children’s books. 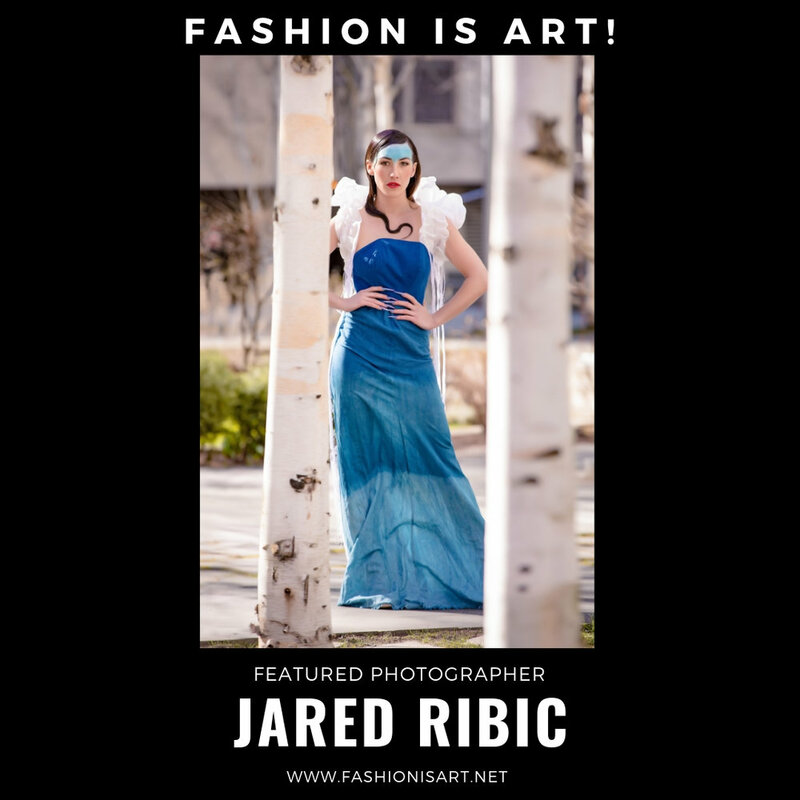 Jared Ribic is a Washington native and former musician who entered the Seattle fashion scene as a photographer. He married the love of his life in 2011 and they both inspire and support each other. Forever passionate about what he does, Jared loves the uniqueness of portraits, events, runway, and weddings, as well as the creative freedom of fashion photography. Because of his inability to settle on any single genre he named his business "Identity Crisis Studio". He's rarely seen on social media as he stays very busy with corporate, event, and wedding photography, in addition to a wide array of other projects. His strong work ethic and innovation have positioned him as one of the most sought-after runway photographers in the Seattle area. 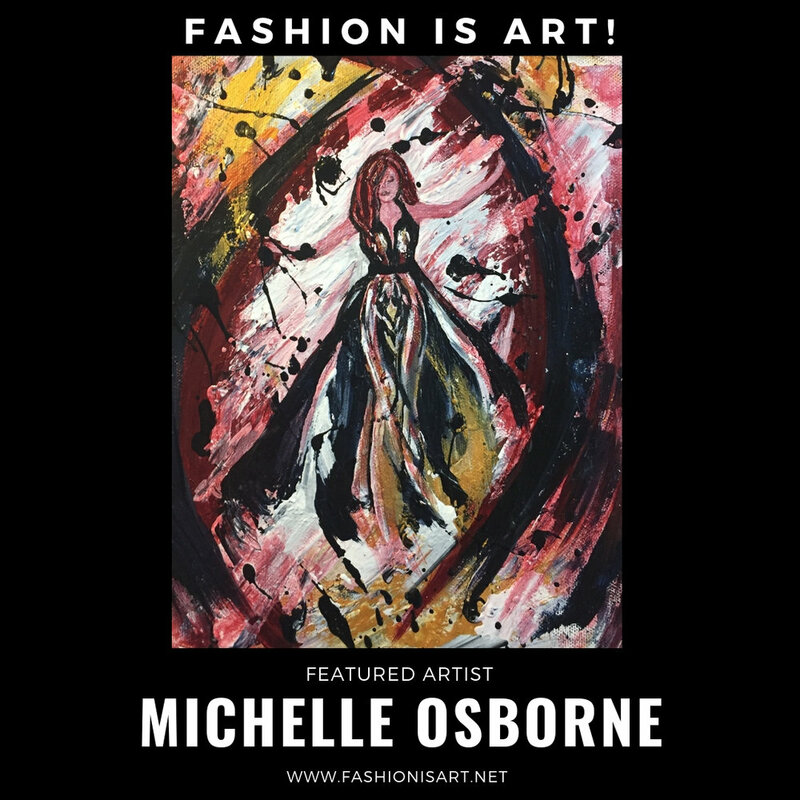 Using a process she refers to as intuitive design, Michelle Osborne creates powerful images that emerge from abstract backgrounds. Her paintings convey energy and emotion by combining the bold movement of abstract with playful and compelling scenes. Michelle’s work is enjoyed by local and international collectors. She has been a resident artist at Proctor Art Gallery since January 2018. Additionally, she has pieces featured at Cook’s Tavern and Carpe Diem Massage and has been a featured artist for the UP with Arts Concert & Art series and the Tacoma Studio Tours. Veronica is a multi-faced visionary with 11 professional years in the video game and film industry. She has a background in traditional art and dance. International live painter for festivals, conventions, and events. She is a visual storyteller in the VR/AR worlds.